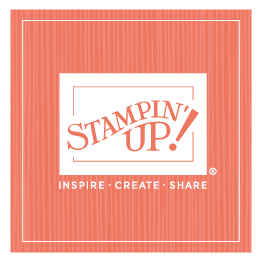 Note: I asked Shalae to guest blog about her experience with the Sweet Pressed Cookie Stamp Kit. Thanks for sharing, Shalae! My mom gave all us Gardner girls the Sweet Pressed Cookie Stamp Kit a few weeks ago, and the kids have been excited to try it out. We finally found some time in between school and activities and Halloween preparations, and I wanted to share. All the kids pitched in to make the dough. I added a little orange food coloring, thinking the kids would probably want to make only pumpkins for Halloween. Silly me—I should have known better! They couldn’t resist trying out all the stamps, so we have orange hearts and orange snowflakes too. 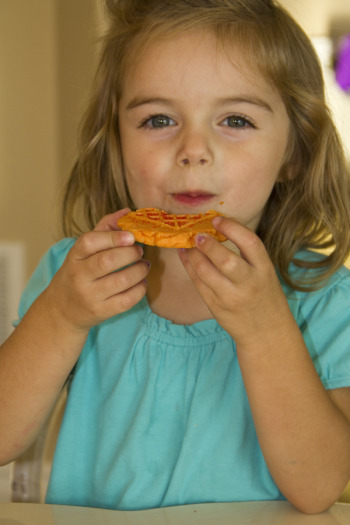 They loved making the cookies, pressing them out, and then sprinkling the sprinkles on them. And after we were done, we took plates of cookies to our neighbors. I loved that part, teaching my children the joy and fulfillment that comes from giving to others. You could tell how proud and excited they were as they carried the plates of goodies. Definitely an activity that we’ll do again! Maybe for Christmas we’ll have red pumpkins. . .